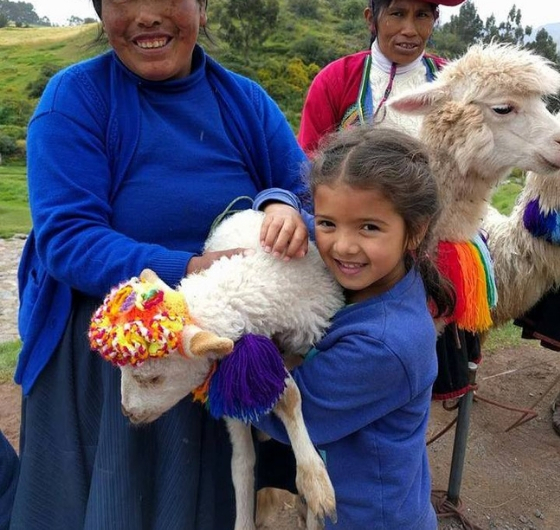 Our Inka Experience Staff has specialized in Peru and South America travel since 2010 and has focused on providing a family-like atmosphere for our travelers. We not only provide the insight, recommendations, and details to ensure that you trip goes as planned, but we’re available at all times to assist with questions, planning, and providing local information prior, during, and after your time with us. For more details about us, Inka Experience is a group of international travel professionals who have explored the history, culture, cuisine, and nature of Peru for the past 15 years and continue to enjoy learning about the marvels of this dynamic country. We have explored the untouched jungle regions of Madre de Dios, captured the beautiful northern coasts of Chiclayo, and hiked to the ruins of Machu Picchu. With members of our team living all over Peru, we know the hottest restaurants, best ways to get around, and can always offer the best advice for your time in country. Whether you are looking for a comfortable family vacation, for a backpacking adventure with your friends, or a romantic getaway, you’ll be in great hands with our professional travel support team. We are International Explorers. We are Fathers, Sons, Sisters and Friends. 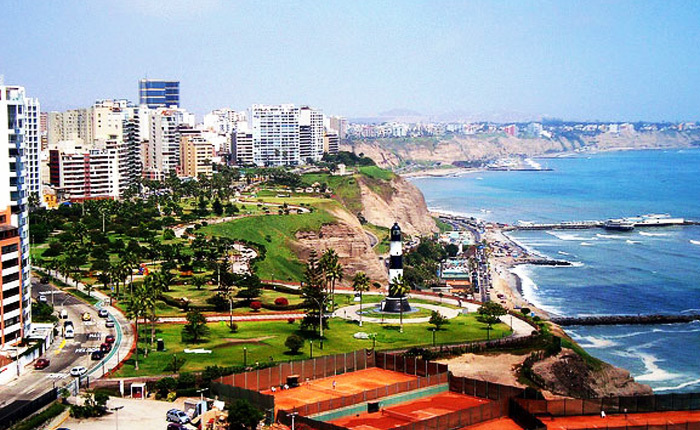 We have fallen in love with Peru and want to show you the reasons why you will fall in love as well. We are INKA EXPERIENCE. Inka Experience was created to provide personalized, friendly travel assistance to anyone looking to explore Peru and South America. We work with our travelers as though they are family and provide them all the insight, details, and recommendations necessary to meet their travel needs and expectations. We continue to uphold this ideal and believe that well-informed travelers create memorable experiences. We offer 24-hour Customer Service and a toll-free number for US & Canada. You’ll have your own Personalized Travel Expert to assist you through the planning of your trip, while you are in country, and when you get back home. Every travel group recieves an Inka Experinece Welcome Kit: local cell phone, travel folder, and welcome bag. All of our travel packages are fully covered with Travel Insurance through ASSIST CARD. All of our travel programs are fully customizable and are offered 365 days of the year.